For Walker Air SeparatorOil-impregnated cotton gauze placed between pleated, epoxy-coated, aluminum,..
Filters for CCV system. 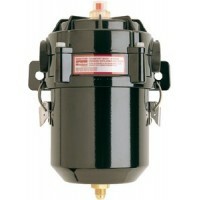 Element: High densityModel #: CCV6000..
Filters for CCV system. 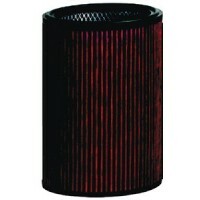 Element: High densityModel #: CCV4500..
Crankvent filter element Description: Replacement Service Element - CV1000..
Repl. 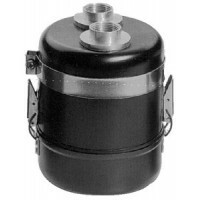 filter gasket f/cv820 Description: Replacement Service Element - CV820..
Removes contaminants introduced into the air from both outside and inside the vessel. 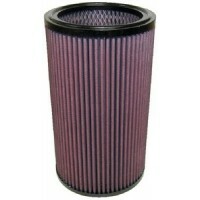 Sand, salt, ca..
Air filter Application: D31, D41, D42, AD31A, AD31B, AD31D, AD31L-A, AD31P-A, AD31XD, AQAD31A, MD31A..
Air filter Application: D31, D41, AD31A, AD31B, AD31D, AD31L-A, AD31P-A, AD31XD, AQAD31A, TAMD31A, T..